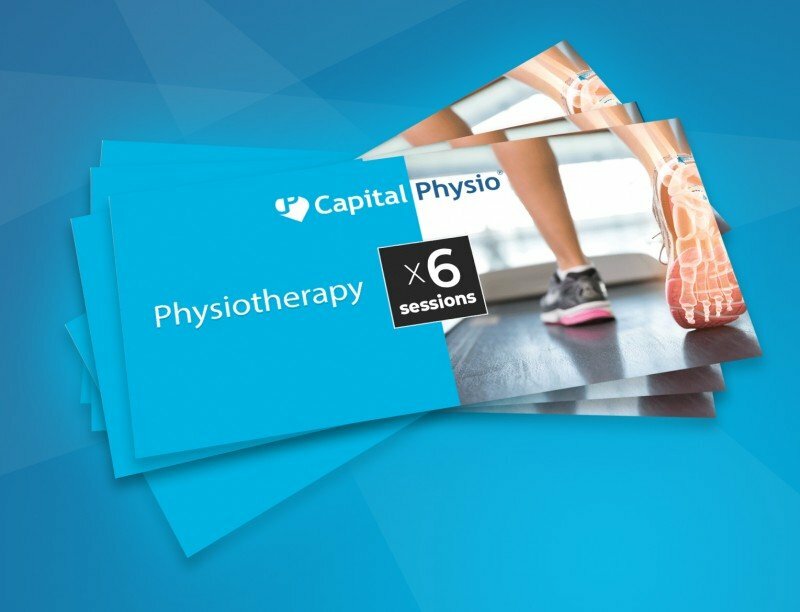 Capital Physio’s dedicated physiotherapy team at Lion Health, Stourbridge, operate out of the highest quality facilities as part of our approach to ensure we bring you the best and most innovative healthcare possible. With ample parking and late night opening, Capital Physio are proud to be the resident physiotherapists at Lion Health. Our expert physiotherapists treat a vast range of injuries and conditions, and accept all major medical insurance who we can bill directly at no extra cost. We work closely with medical professionals to ensure we take the best approach to your care and recovery.